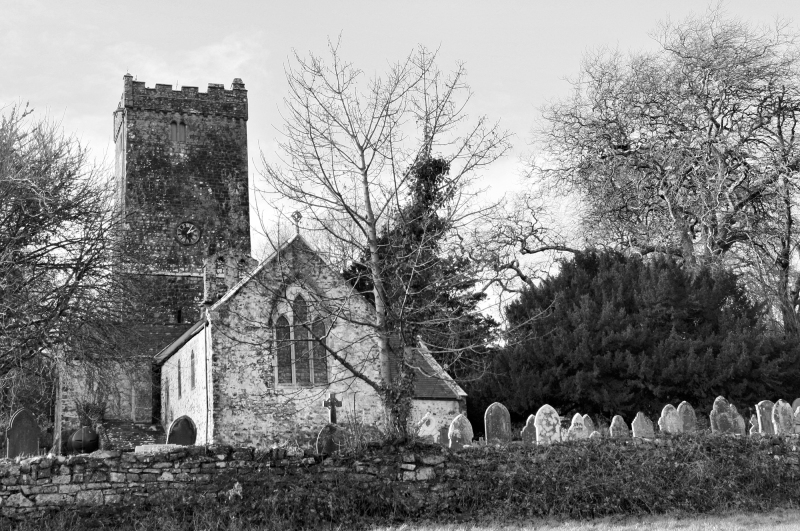 grouser (Ludlow, United Kingdom) on 23 February 2019 in Architecture. Ah yes, calm parking on the right ! Lovely and mystical place. A beautiful picture. A great look at this old church in Black and White. The grit of the B&W is perfect for this view. Wonderfully weathered and it seems a part of the landscape. Excellent image. Beautiful composition . Looks so old ! I love to visit an old cemetery and read the tombstones, especially one with so much character as this one. I like those old churches and cemeteries ... Lovely composition!! This is a beautiful and very peaceful view of this old church and cemetery. I love the black and white. I know Grouser that we have to fear the " LIVE " more than the dead!! But a graveyard with tombs always makes me feel uneasy!! I Know they can't cause danger to the humans but te sight of these after twilight reminds me of movies of spirits !! I like church and grave yard piks. So old so of the past. Many stories recorded. Like an old person.